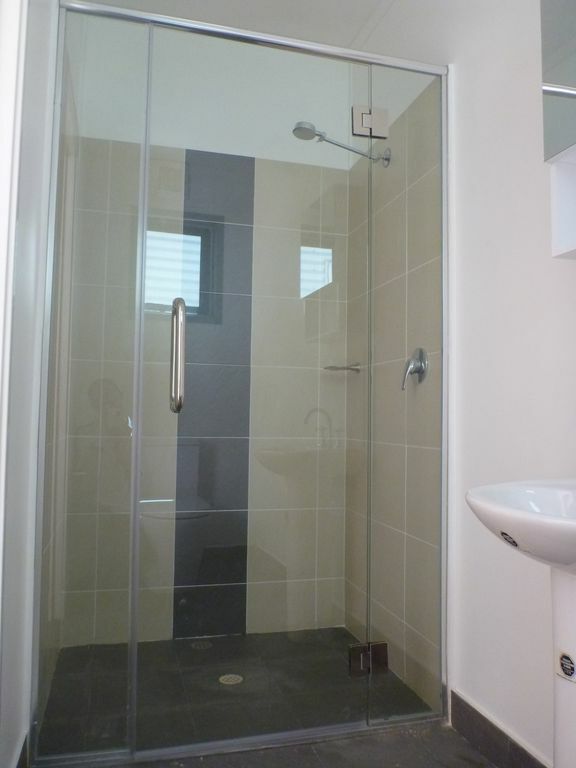 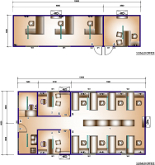 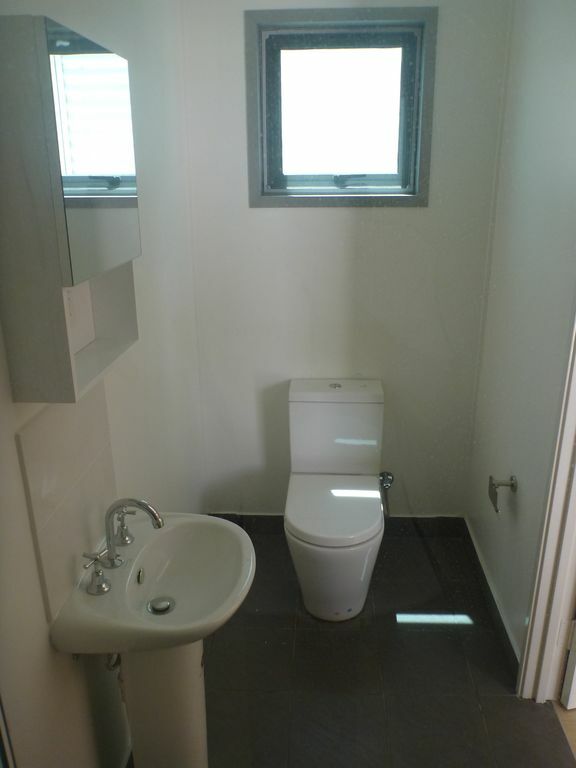 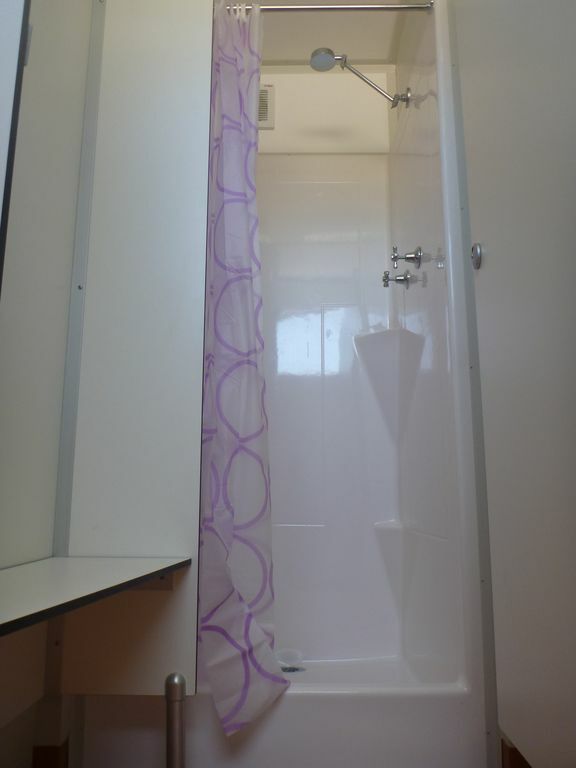 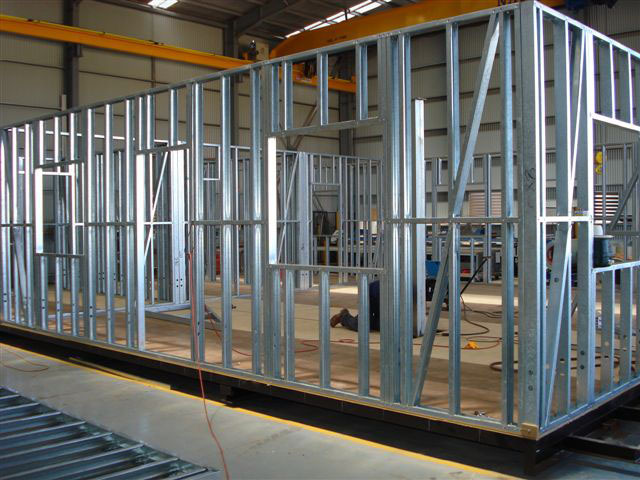 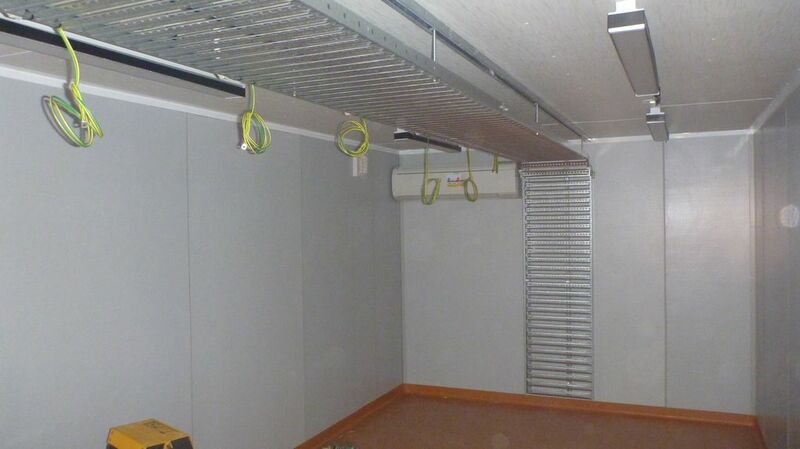 Westkey Modular Housing specialises in the design, manufacture and supply of quality modular building solutions. 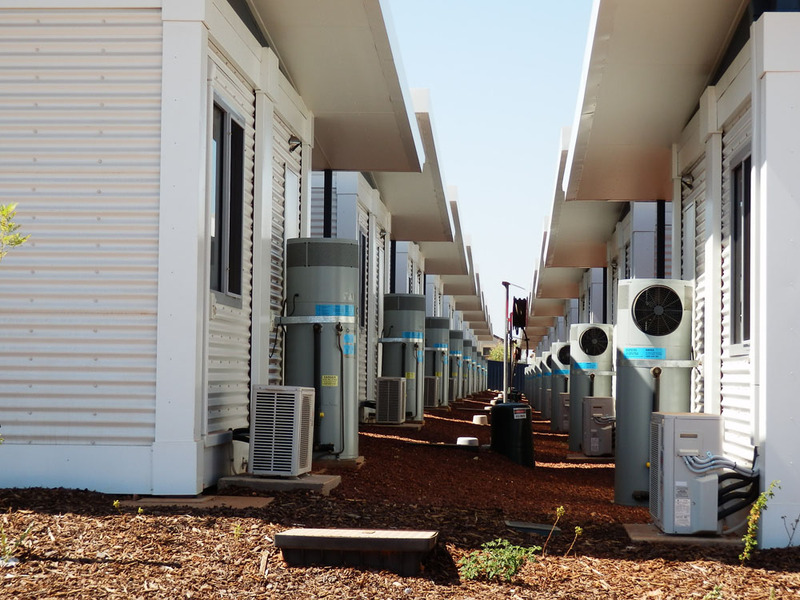 Westkey has the ability to meet an expanding range of diversified client-driven requirements from the mining and resource sectors, through to the education and commercial markets, by adapting designs and concepts for the best result. 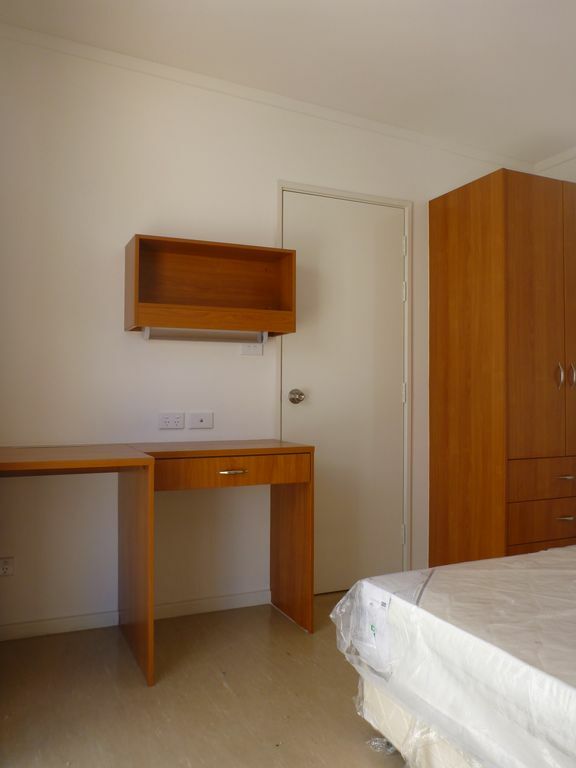 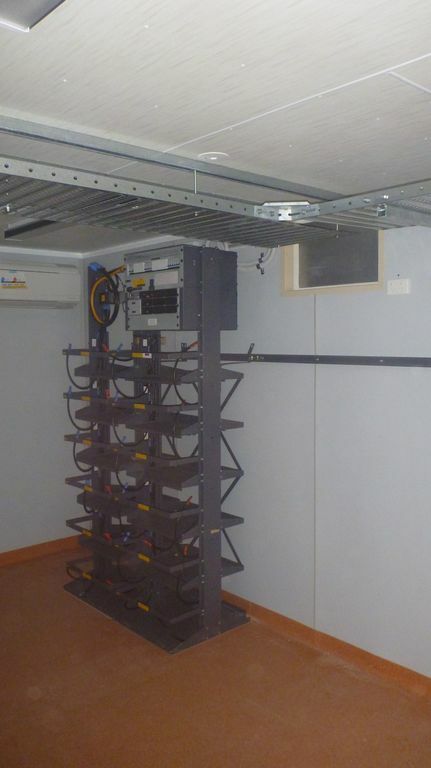 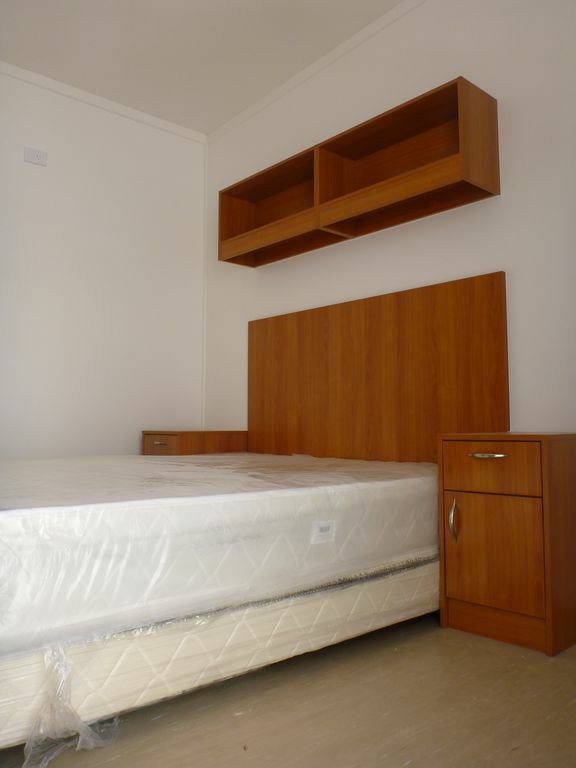 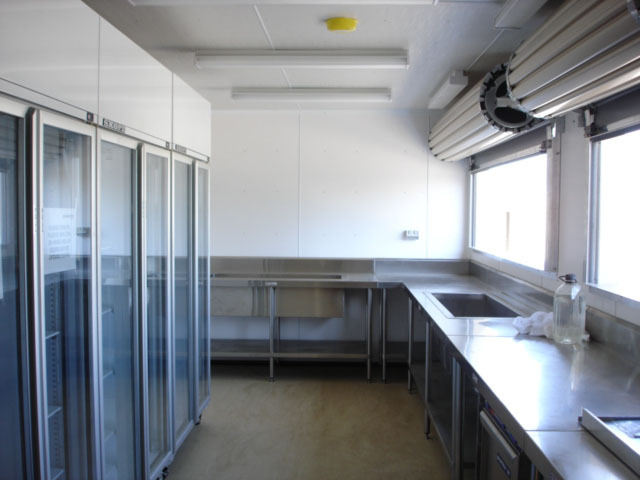 They specialise in ancillary buildings also known as central service buildings. 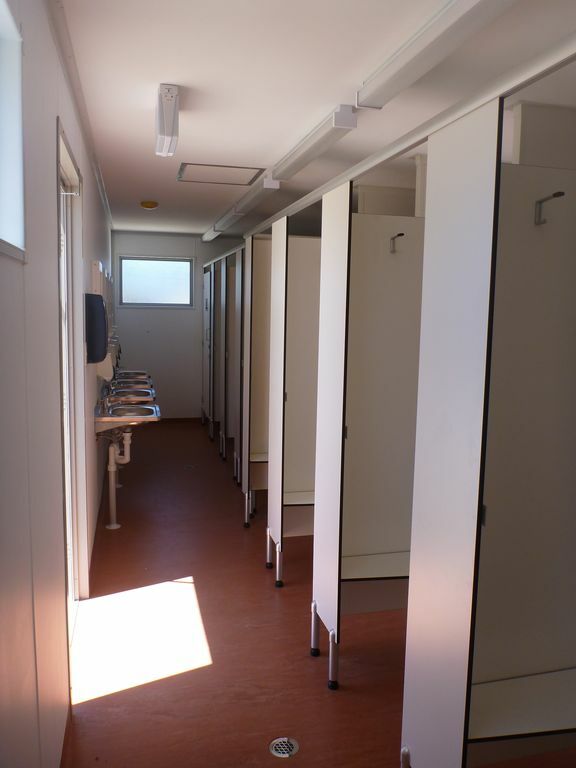 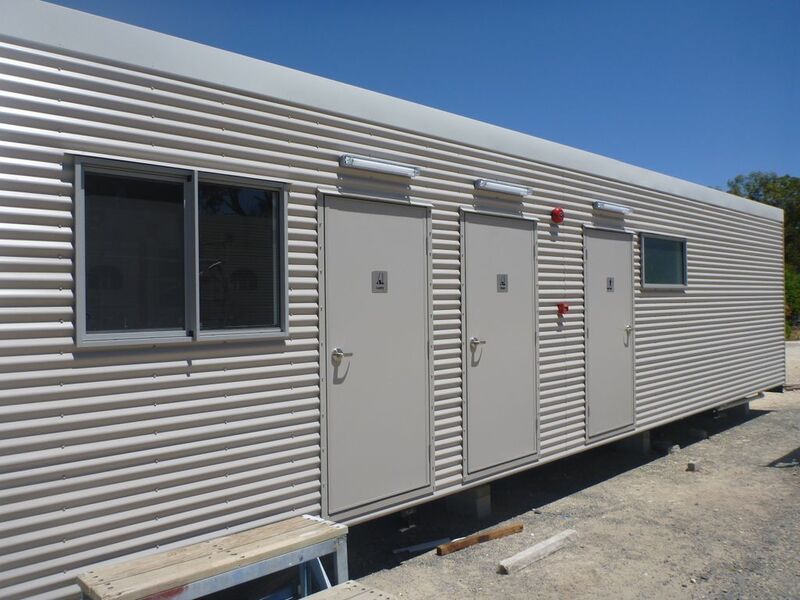 Clients can customise their own central service buildings or choose from Westkey’s large design and supply range. 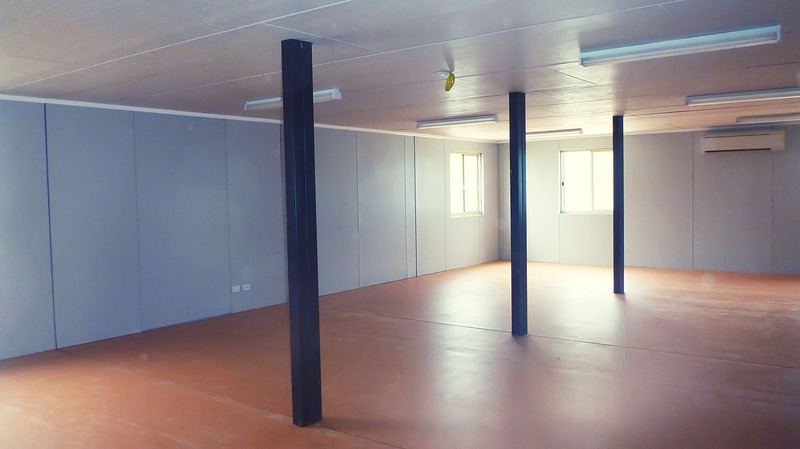 Westkey also employs various construction techniques including the use of concrete or steel flooring systems and multiple cladding options, with a growing reputation for the on-time delivery of complex multi-floor structures. 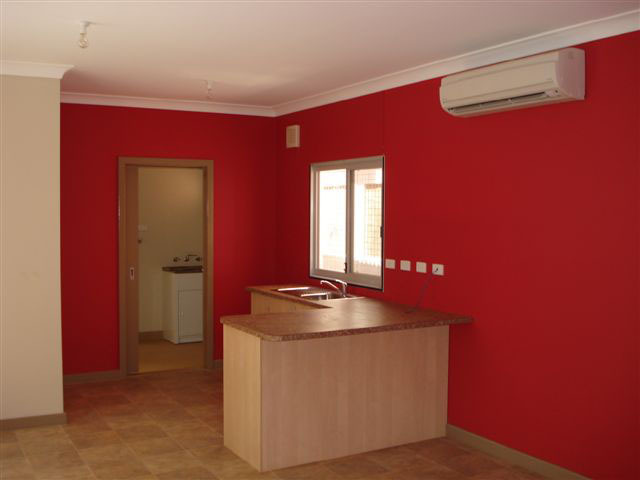 If you are on a tight budget ask Westkey how you can save on combined building options e.g. 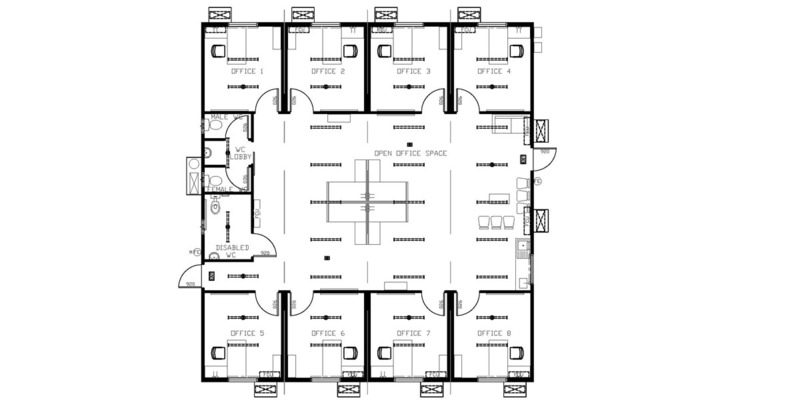 first aid and office buildings, instead of having separate buildings for each service. 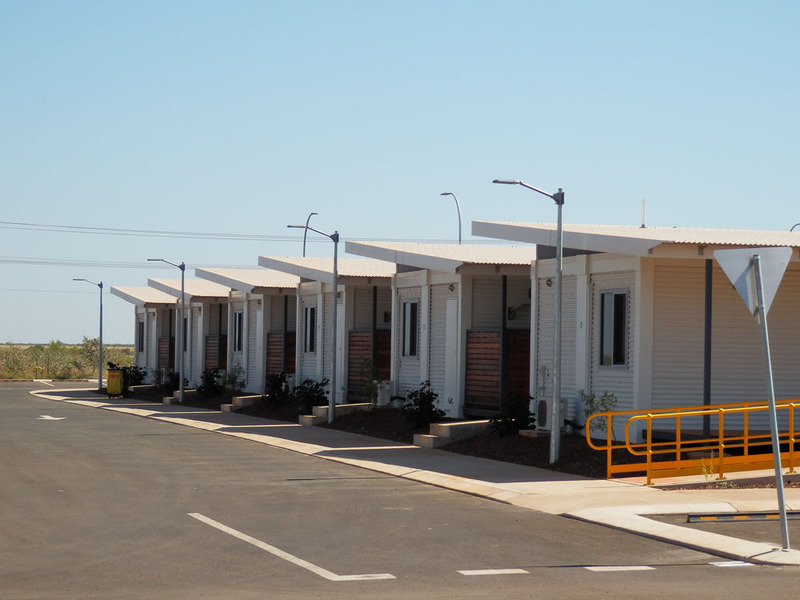 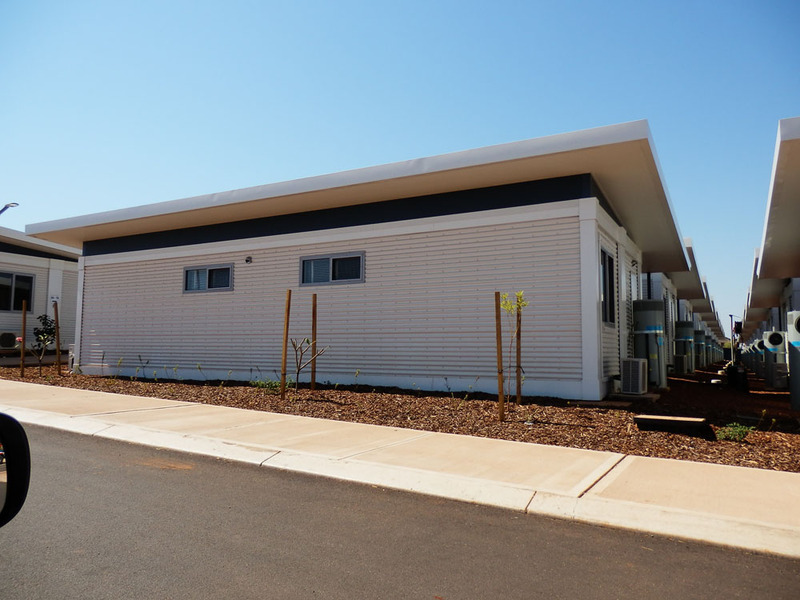 Westkey mining camps are engineered to be durable and withstand WA’s severe weather conditions. 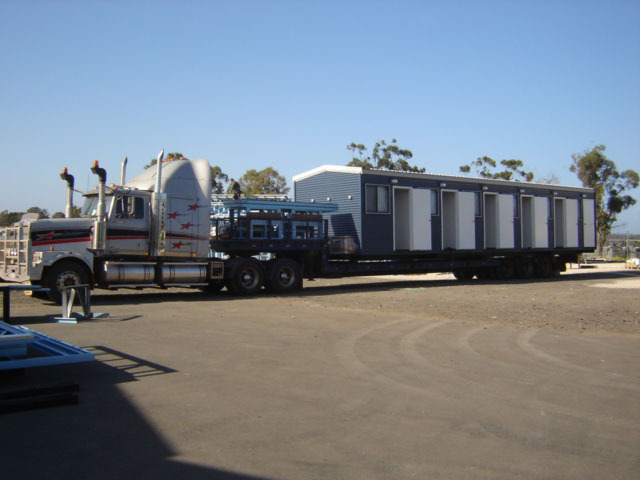 All of the company’s portable buildings carry a minimum cyclone rating of Region D, Category 2 for single and two-storey structures. 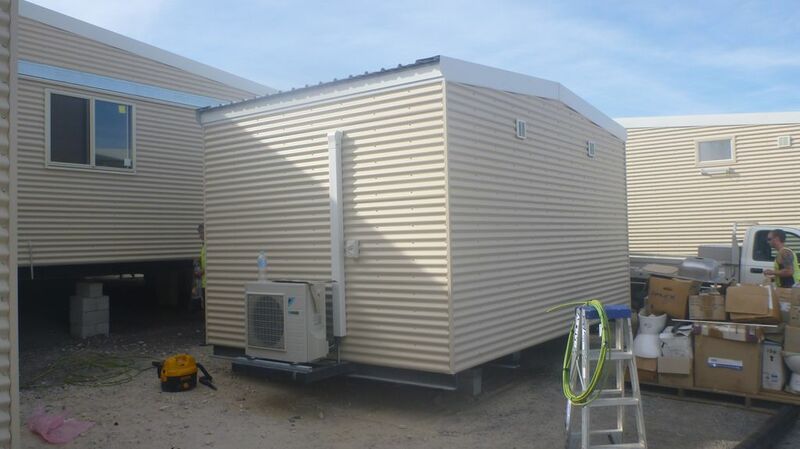 Structures important to the continued running of mining camps during extreme weather conditions are manufactured to Importance Level 4 (IL4). 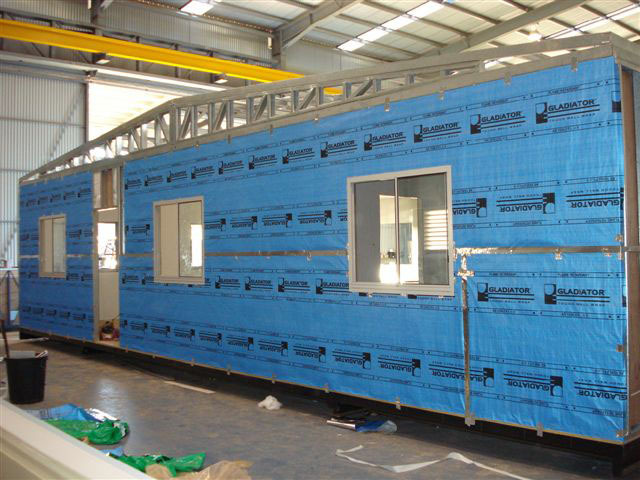 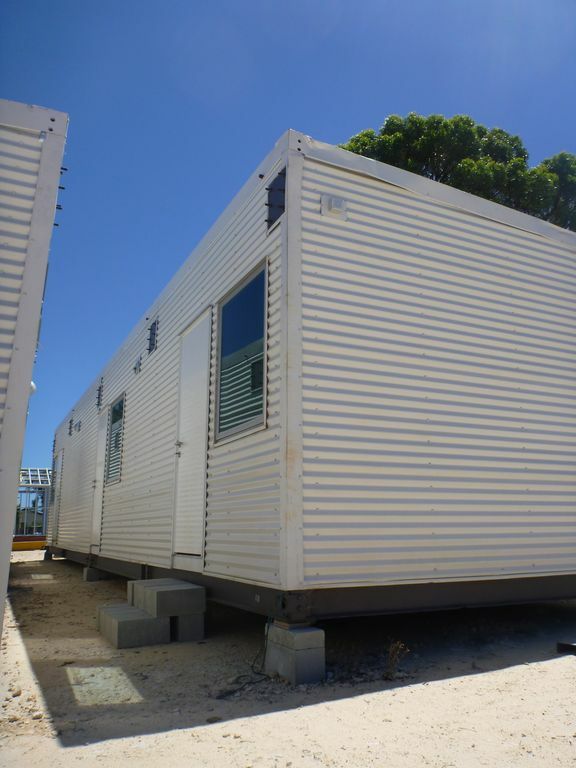 These buildings can be used as a cyclone shelter and can be locked down until any danger has passed. 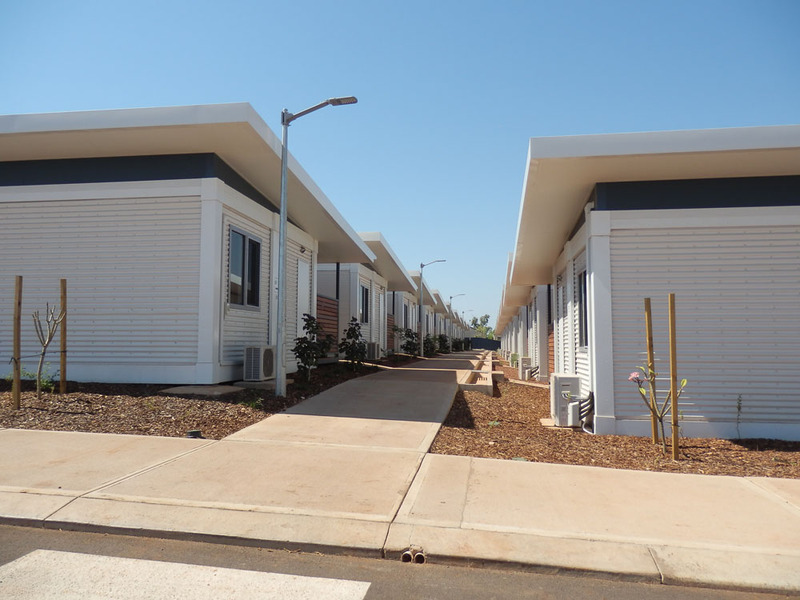 Why Wait for your Mining Camps? 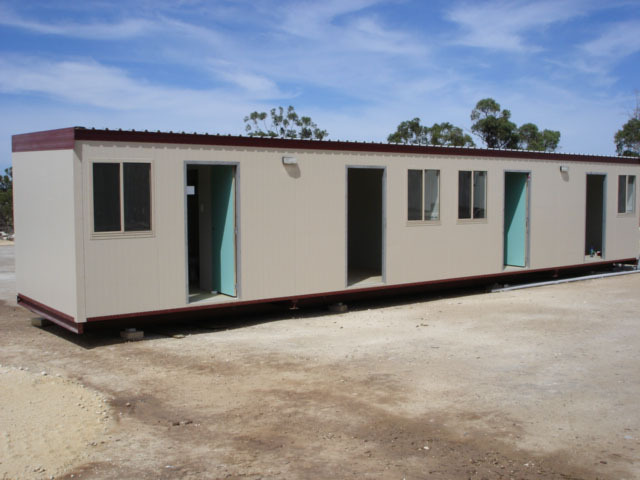 Why wait in line for your mining camp when Westkey can deliver in as little as 5 weeks! 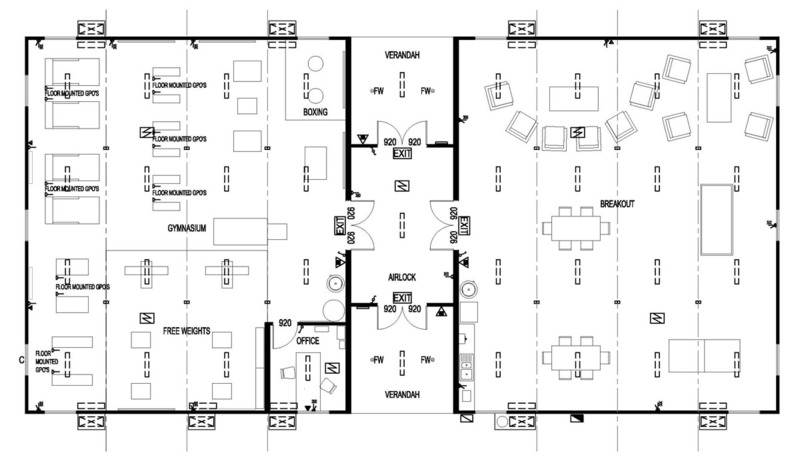 Westkey can work with your designs and specifications. 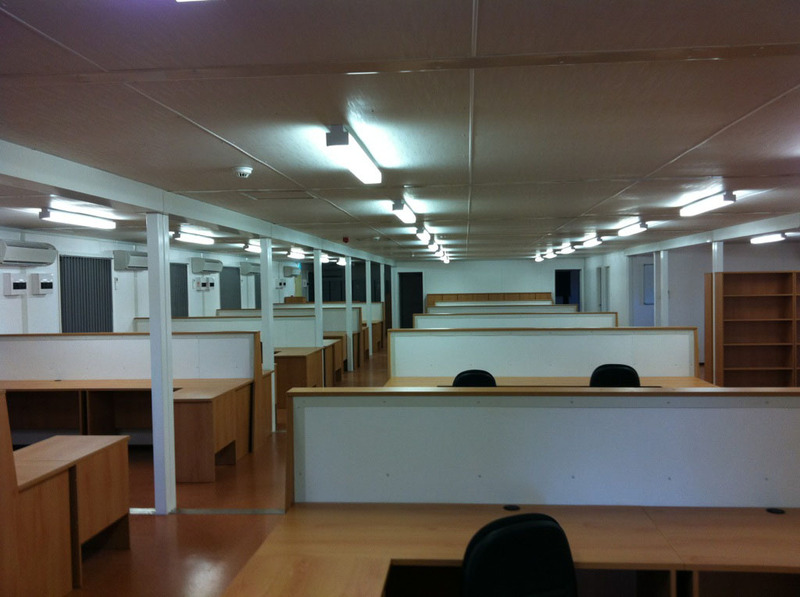 Clients can select from supply-only through to complete turn-key solutions. 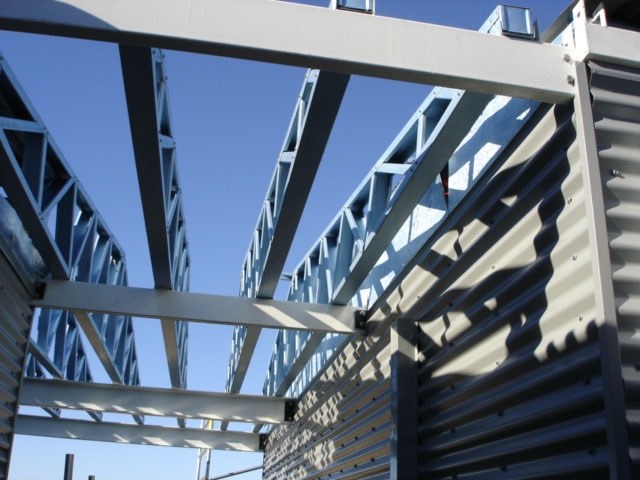 An added advantage is Westkey’s steel truss manufacturing plant in Wangara which enables Westkey to have total control over all construction activities, keeping projects on budget and on-time. 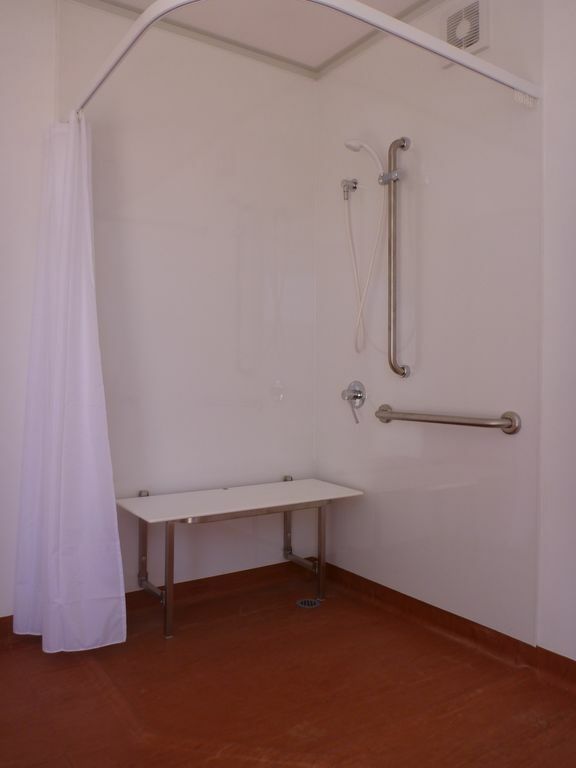 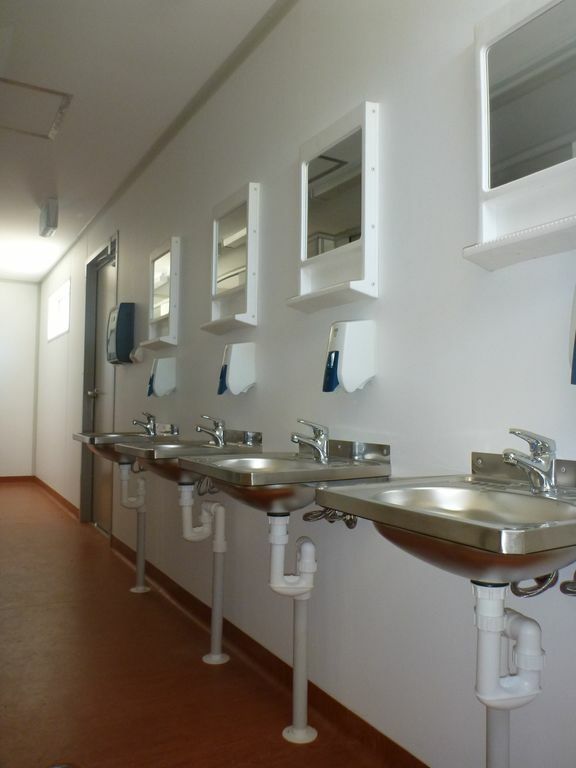 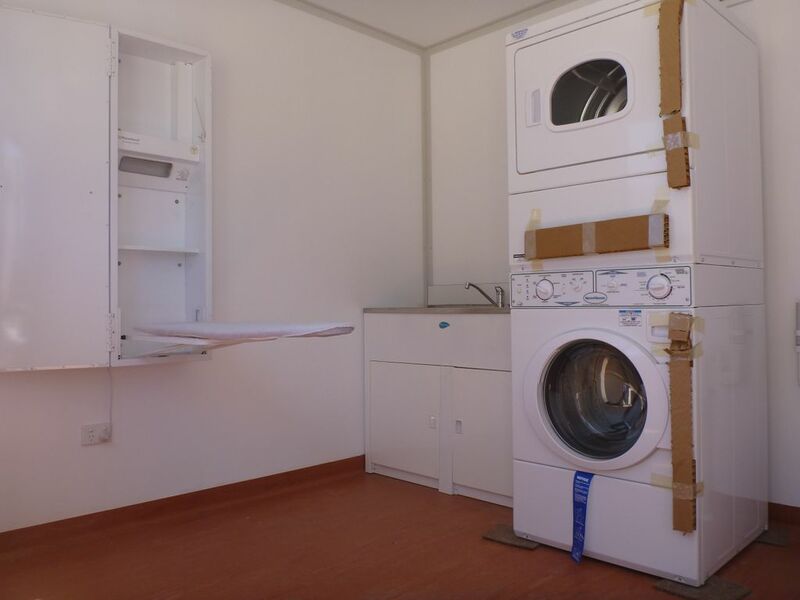 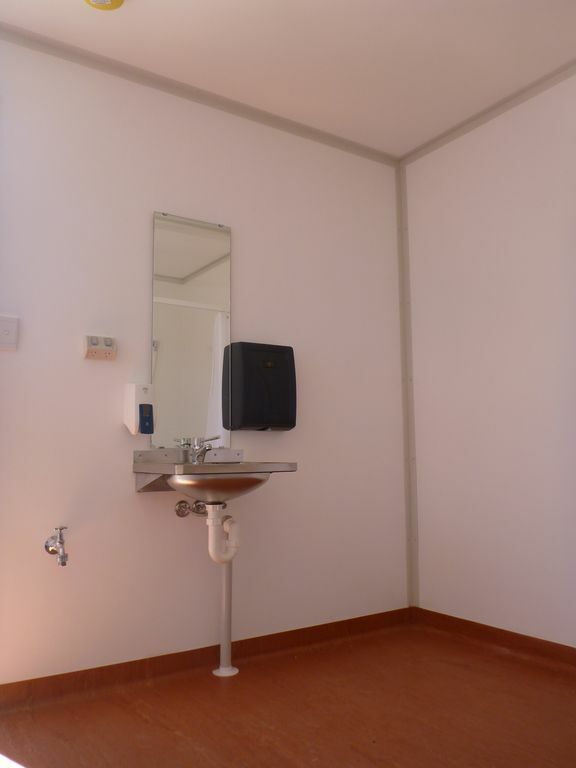 Westkey provides high quality, cost effective accommodation and facilities for mine sites including: ablution blocks, recreation areas, kitchens, amenities, cafeterias and mess halls. 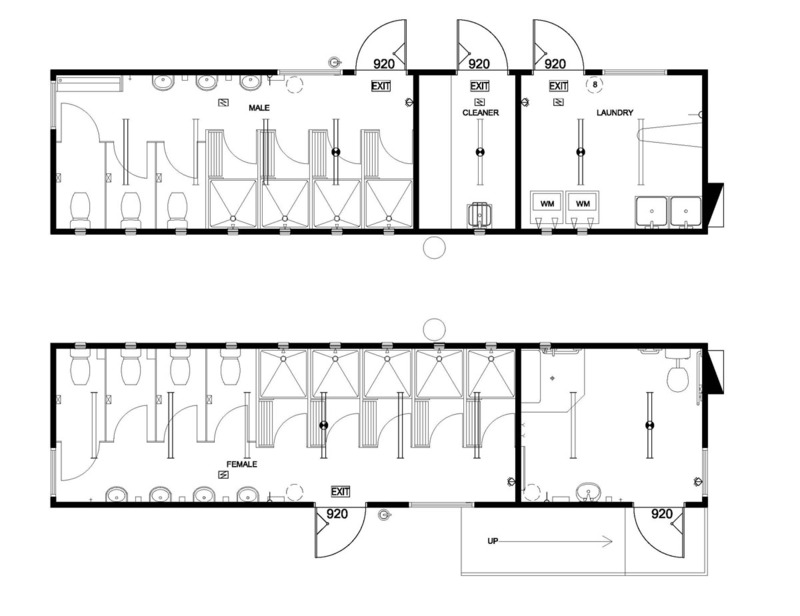 The interior design looks more like a hotel than a transportable building. 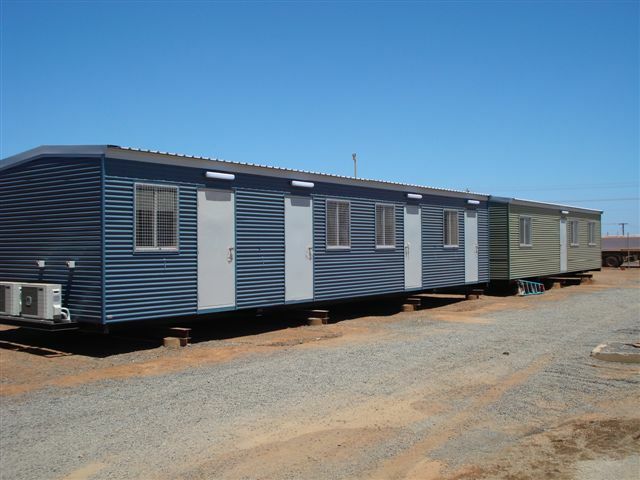 Made from BlueScope TRUECORE® steel, Westkey mining camps are built to withstand the harshest of Australian conditions.